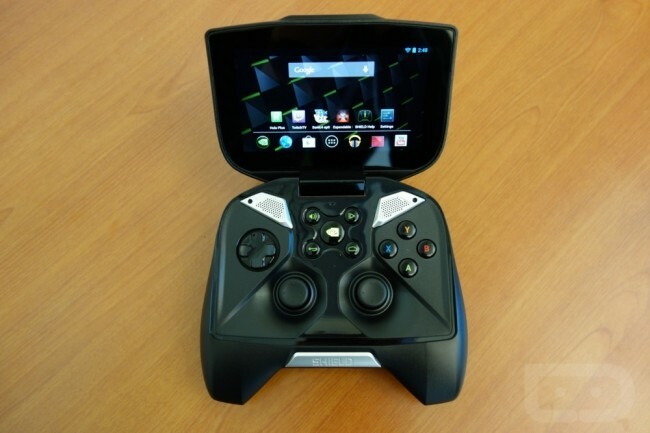 For those waiting to receive their NVIDIA SHIELD, you may want to stop holding your breath. NVIDIA announced today that SHIELD has experienced some mechanical issues, forcing the company to push back the device’s launch. Previously, the device was set to go on sale for $299 starting tomorrow, June 27. That is apparently no longer the case. 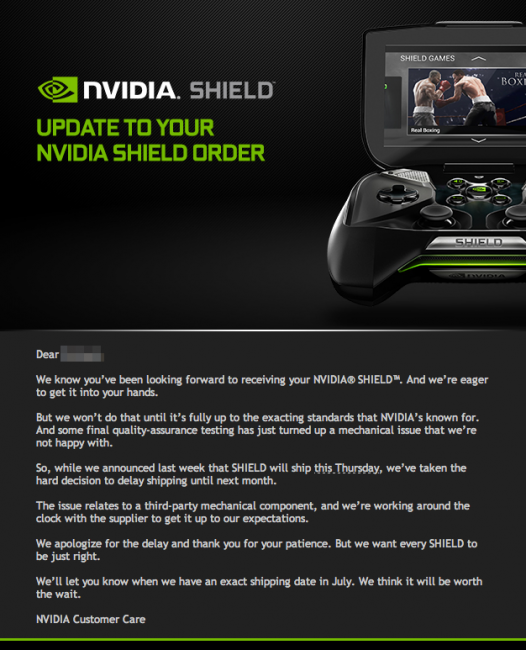 With launch now pushed to sometime in July, any new thoughts on the fate of SHIELD?